1. 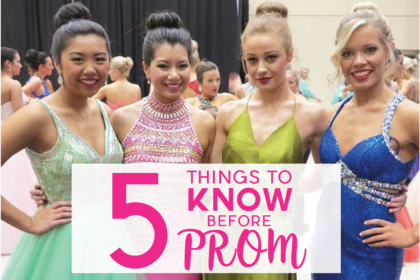 Prom may be just around the corner, but before prom is spring break, and spring break can cause some gnarly tan lines that show in your dress! If you’re going somewhere sunny there are a couple of things to keep in mind. DON’T BURN! Getting a sunburn is bad enough for your skin as it is, but once you burn, you usually peel. We never recommend getting an Air-Tan right after or while your skin is peeling. This can result in a splotchy & uneven tan – not a good look! Also, keep your tan lines in mind. For example, if you’re wearing a strapless dress, try not to get a severe tan from with a swimsuit with straps. However, if this does happen, getting an Air-Tan can dramatically reduce their appearance. 2. It’s also important to pay attention to your schedule. 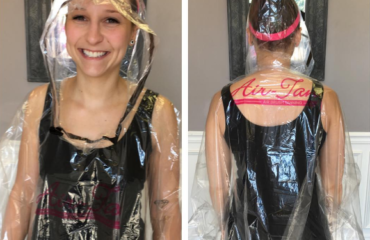 Spring is a busy season for everyone so make sure to book your Air-Tan appointment ahead of time so you can choose the best time for you to get an Air-Tan. Usually, if I have an event on a Saturday, my favorite day to tan is on Thursday. 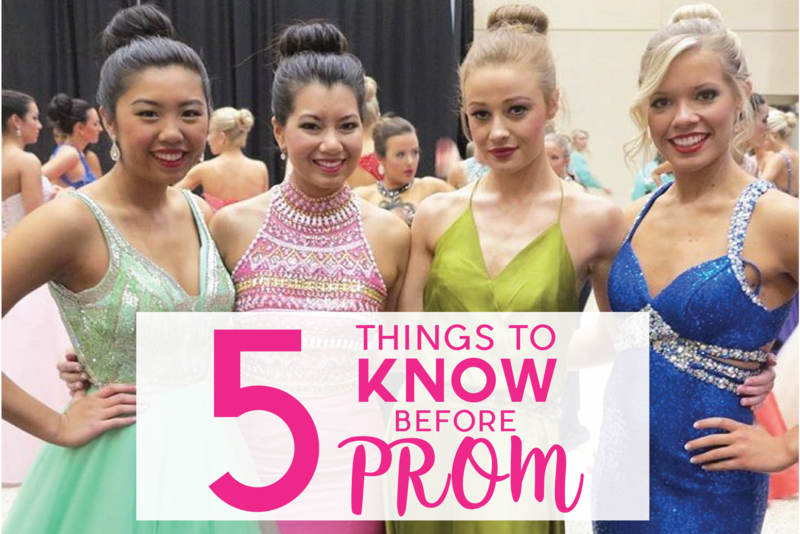 Keep in mind that you do have to wait at least 8 hours before you shower, sweat or get wet. 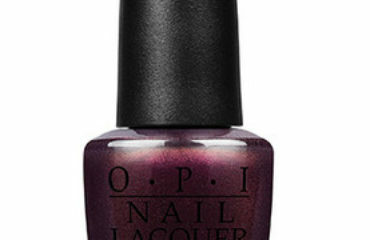 If your planning on getting a pedicure – do it before your Air-Tan. You won’t be able to soak your feet right after your tan. Also, don’t plan on going to any sports practices right afterwards either. Sweating right after your Air-Tan appointment can cause your tan to become uneven. 3. Speaking of staying dry, check the weather before you come! Getting rained on can leave spots in your tan! If it’s raining, wear long sleeves & loose long pants to protect your skin from getting wet. Don’t wear flip flops because they can splash water on the back of your legs. Most importantly, bring an umbrella! 4. Also, don’t forget about our referral program! If you tell your friends about Air-Tan, make sure to tell them to write your name down on the registration form when they sign in. For every two people you refer, you get a free tan! 5. The last thing to keep in mind is that unlike tanning beds, we don’t have any age requirements here! You won’t need your parents to sign anything before getting an Air-Tan so if they don’t want to come, they don’t have to! Give us a call or book online to schedule your tan for Prom! Click here or download the MindBody app and search for Air-Tan.